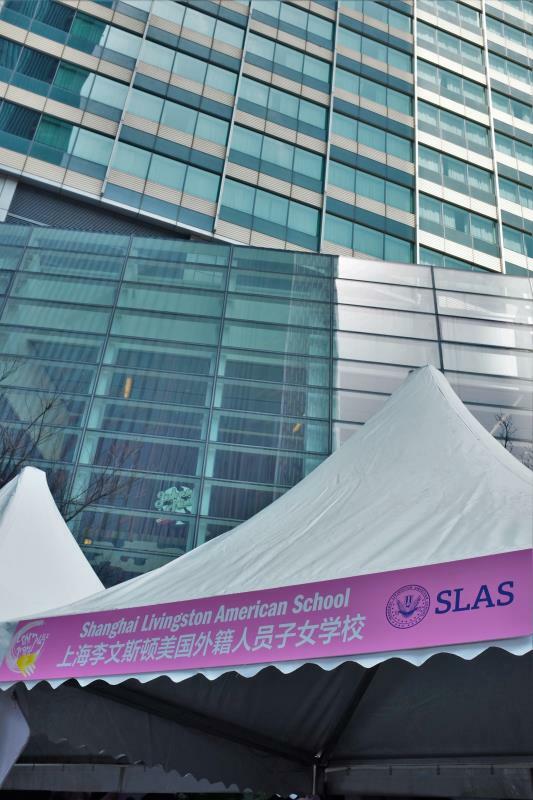 Big Thank You to our SLAS Staff and Admin for the support and time at this past weekend’s International School Fair hosted by Timeout Magazine. It was a very successful event and a great opportunity for SLAS to expand our Wildcat family! We greatly appreciate the effort our Team contributes. Please check out our photos below by Mr. Robbie as well as the amazing Staff we have onboard! Mr. Carlton who organized, set up, worked with Timeout to make this event possible! Ms. Faustina, Head of School, who is always present to support all of our events!